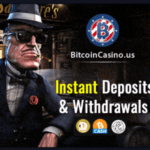 There is a huge demand for low-fee cryptocurrencies in the casino industry. 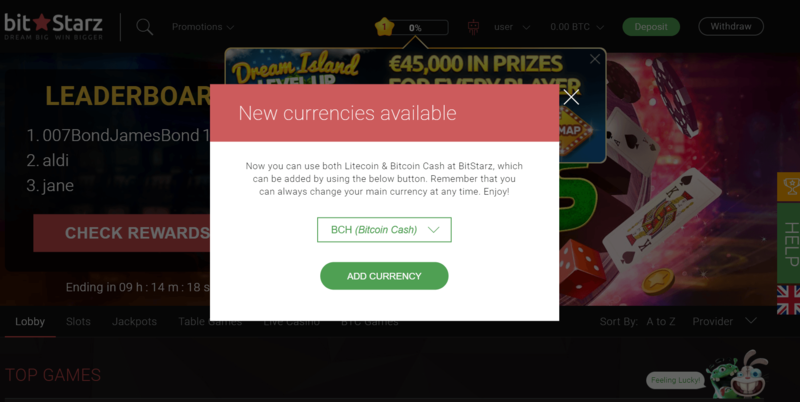 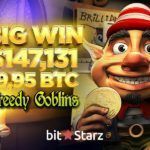 Bitstarz, the world’s leading hybrid-currency online casino, has just announced that Bitcoin Cash (BCH) and Litecoin (LTC) have been integrated. 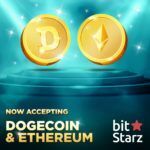 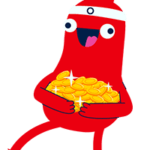 From now on, Bitstarz casino accepts deposits and withdrawals made in 9 currencies. 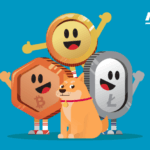 They are: BCH, LTC, BTC, EUR, USD, SEK, NOK, CNY, RUB, AUD and CAD.